LOOkX Mat Perfection Foundation is a comfortable and hydrating foundation. This is a medium to full coverage oil-free formula with a powder finish. This lightweight formula mattifies directly and covers blemishes perfectly without a cake or mask affect. Why LOOkX At Perfection Foundation? Explore the entire range of Foundation available on Nykaa. 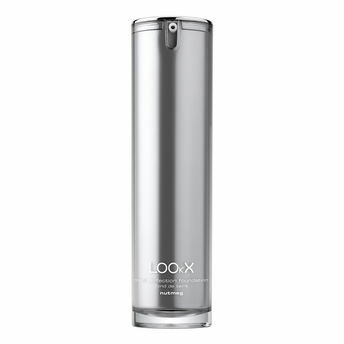 Shop more LOOkX products here.You can browse through the complete world of LOOkX Foundation .Alternatively, you can also find many more products from the LOOkX Mat Perfection Foundation range.